This map is intended to serve as a guide to good food in Long Beach. From finding places to grow food in community gardens, to buying locally sourced products and organics at grocery stores, farmers markets, and farm stands; finding food pantries and food banks, to exploring the cultural diversity of Long Beach food through eateries and restaurants, pop up catering businesses and healthy corner stores – these entries are sorted by category and updated with descriptions to give you a quick glimpse of what lies in your neighborhood, or across town. Food businesses and projects are chosen based on a combination of factors that guide LB Fresh’s work, pictured below. Those represented on the map fit into one or more of these values, as indicated by the category titles on the map. 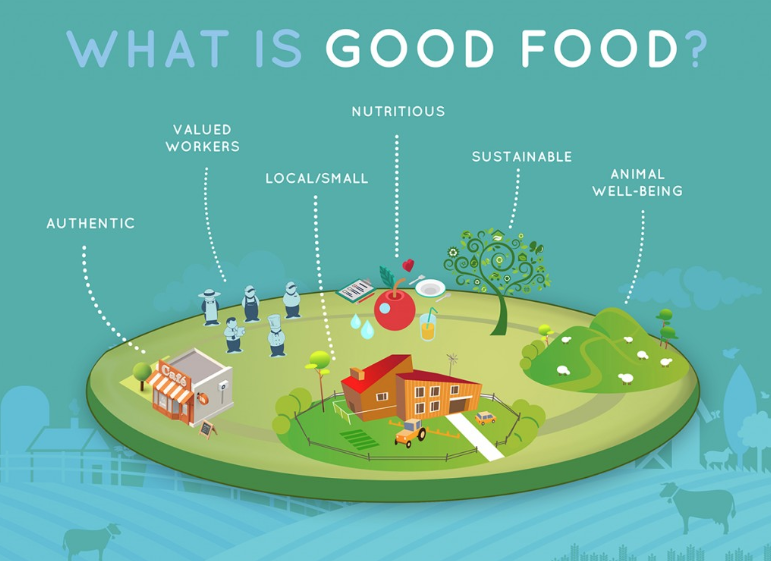 We’ve noted unique practices and components that we’re aware of in each description, though we strongly encourage locals to ask businesses and organizations about their standards as they relate to your values and interests as an eater! The map is a work in progress as well. If you’d like to recommend additions or edits, don’t hesitate to contact us.